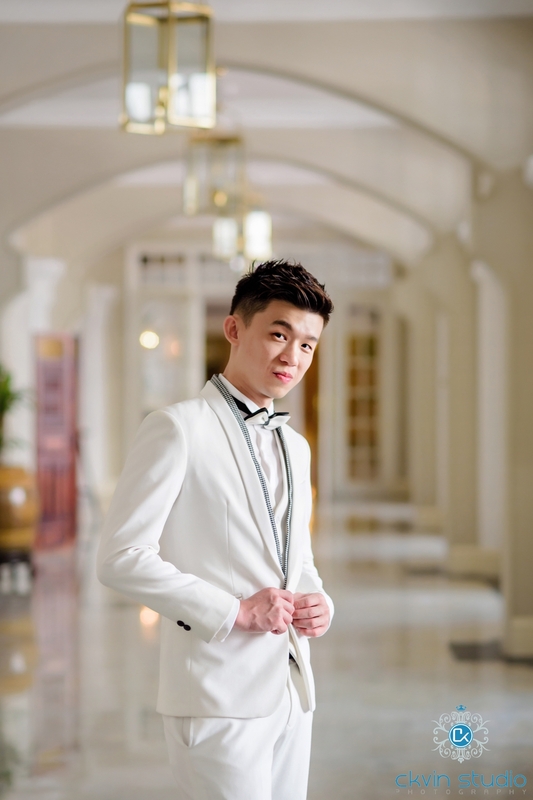 Location : E&O Hotel Penang & Lone Pine Hotel Penang. We are happy as this lovely couple had us not only on their wedding day photography, they also have us for their couple portraits/ pre-wedding portraits in 2 of the famous hotel in Penang. Thank you so much for trusting on our works and your kind works that you have left for us. “Sorry that it took us a couple of weeks but here’s our testimonial…? 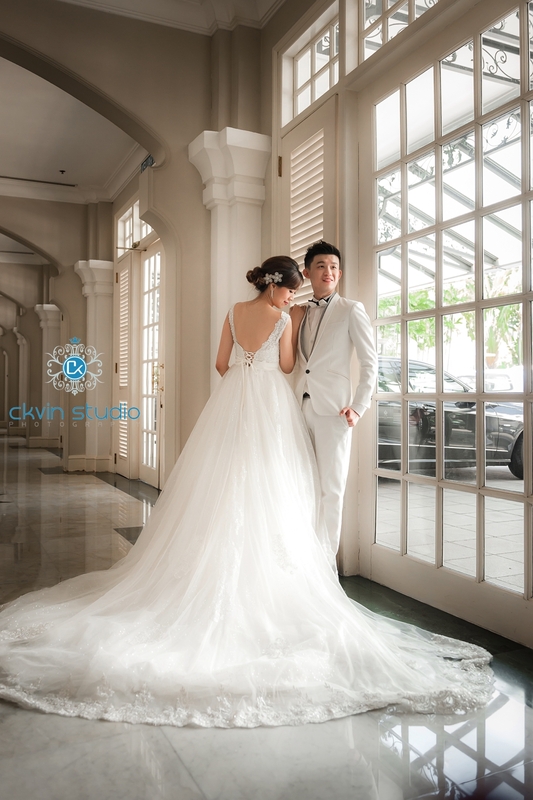 we engaged Ckvin Studio for our actual day photo / videography service. We have not seen the final work by ckvin and his team yet, but we believe it’s gonna be great purely based on their dedications! The whole wedding planning is a journey and Calvin was patient to walk us through it. From our pre wedding family portrait sessions, the prompt response to all minor enquiries, to the detailed pre discussions prior to the wedding, we were certain we engaged the right people. On the wedding itself Calvin and his crew demonstrated nothing short of top-notch professionalism. They were attentive to details and always pleasant and smiley throughout the day. The crew were also easy- going and mingled well with our guests – and that made great, natural shots!